‘Angler’s shack’ as it is affectionately known, is the coastal property of Simone Haag and her family. 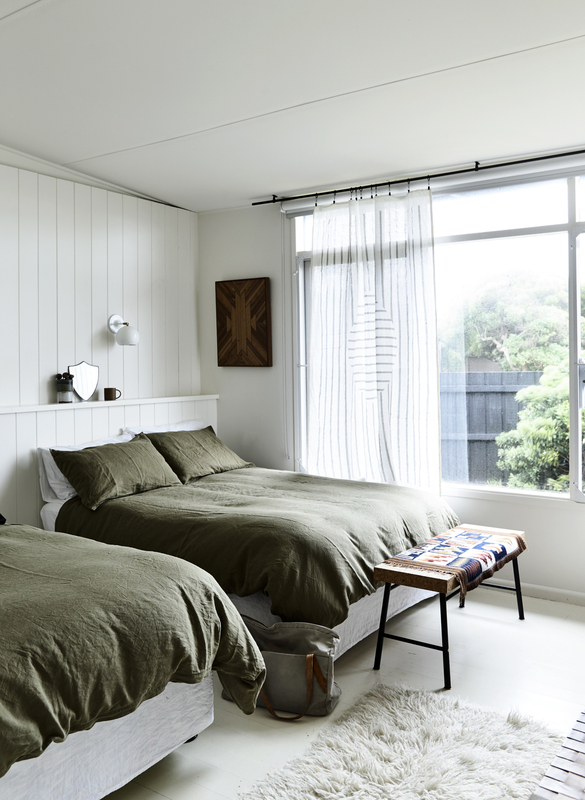 Located on Phillip Island, it reinterprets coastal cool, with Simone’s signature mix of vintage finds paired with furniture, art and objects sourced from around the globe. Published in the July 2016 issue of Real Living magazine, the house is available to rent via Airbnb and was recently featured on Australia's most popular design blog The Design Files.